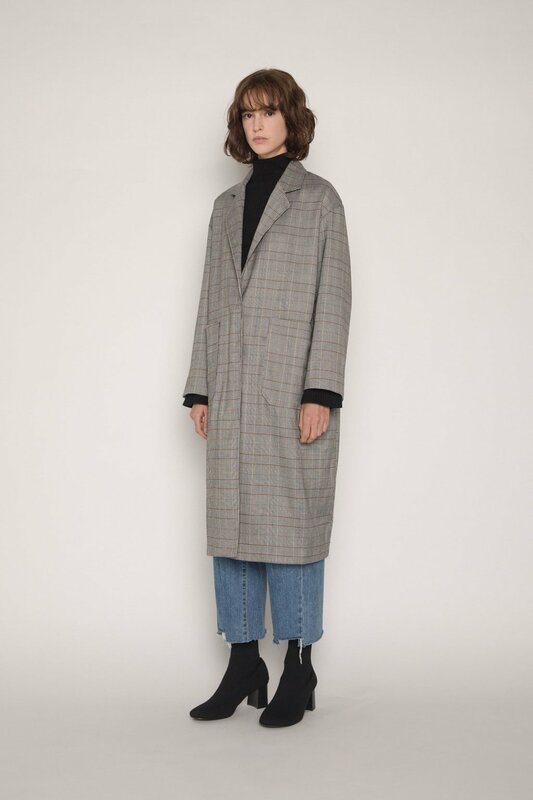 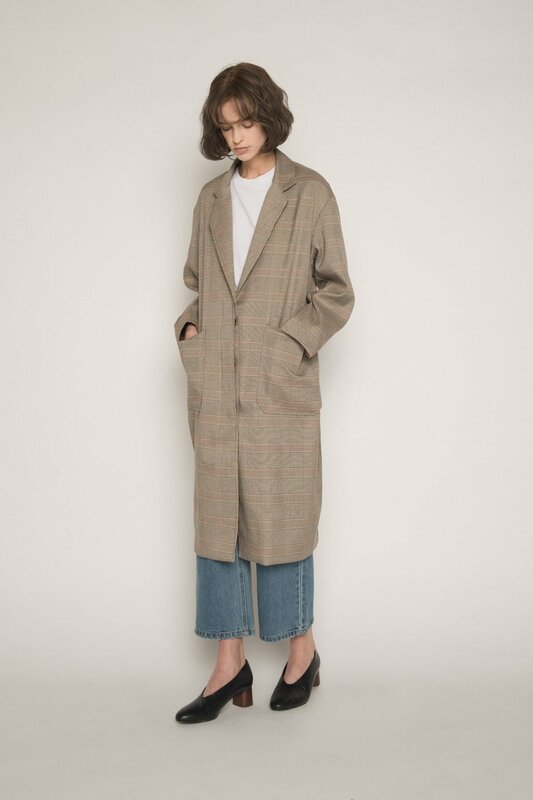 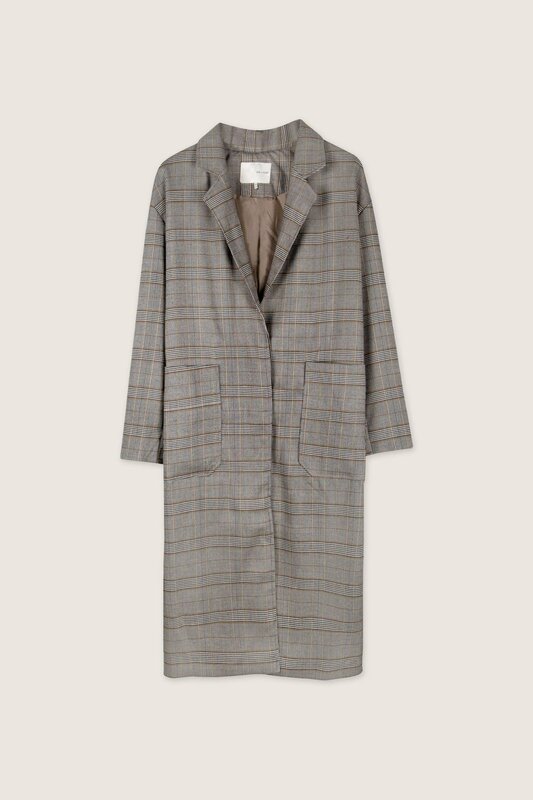 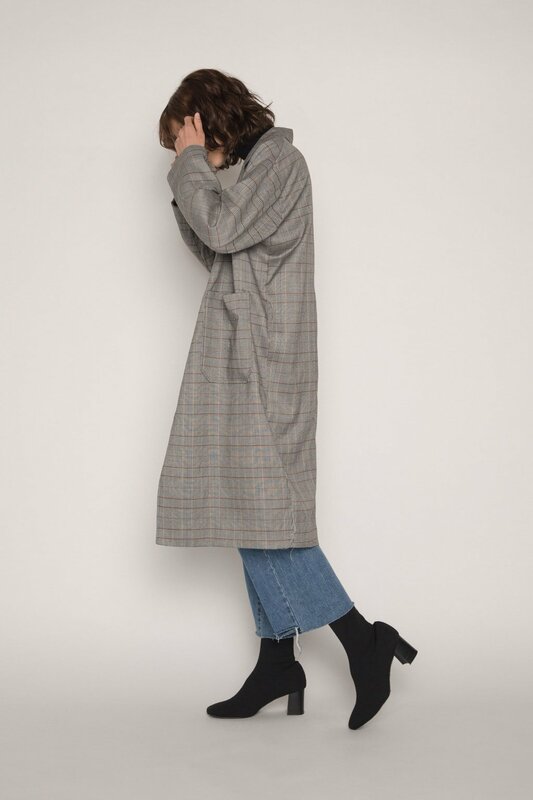 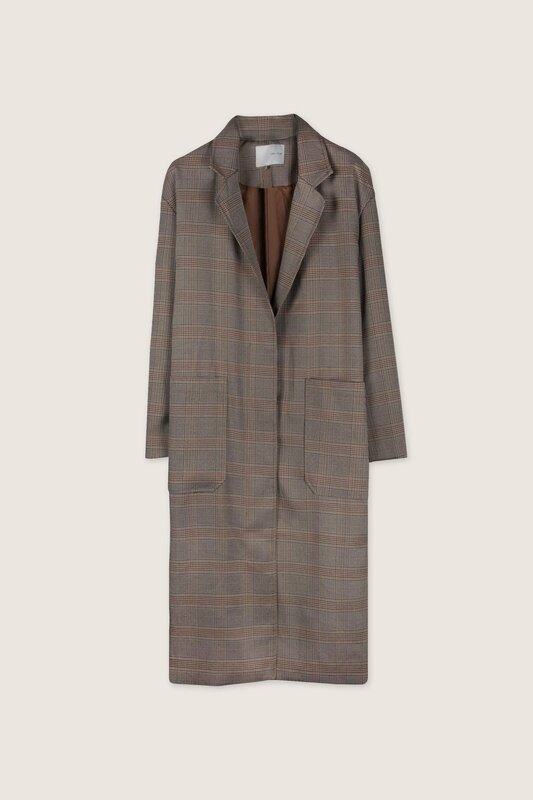 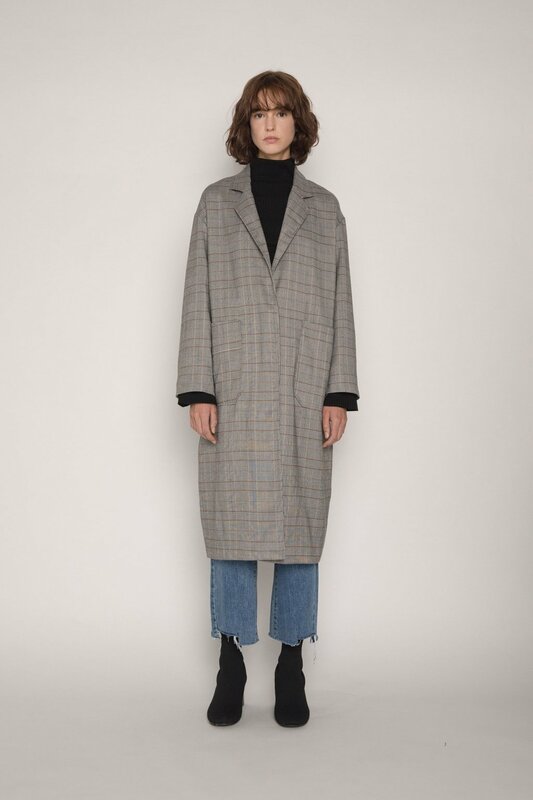 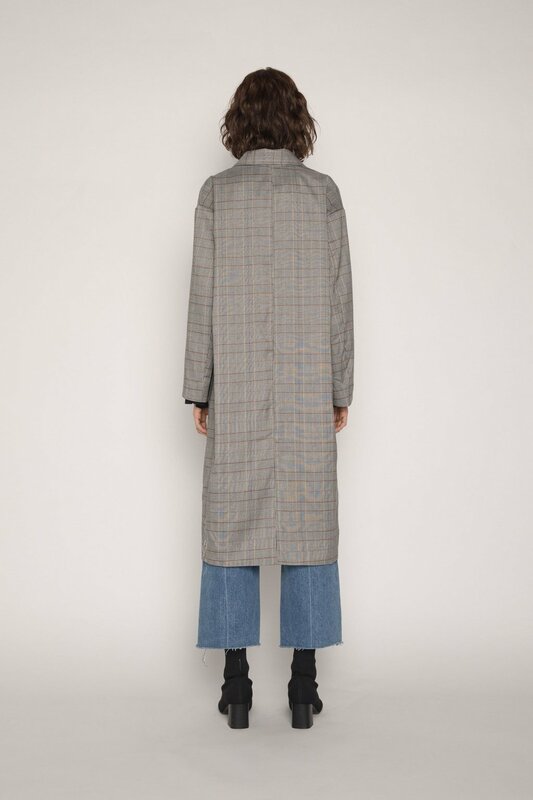 This classic coat features a relaxed silhouette with a notch lapel collar, a 3-button front closure, and front pockets for the perfect oversized yet tailored look. 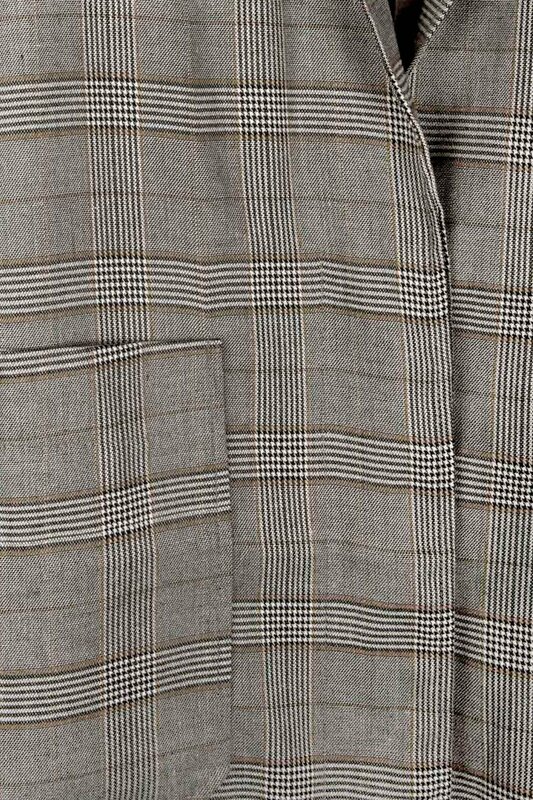 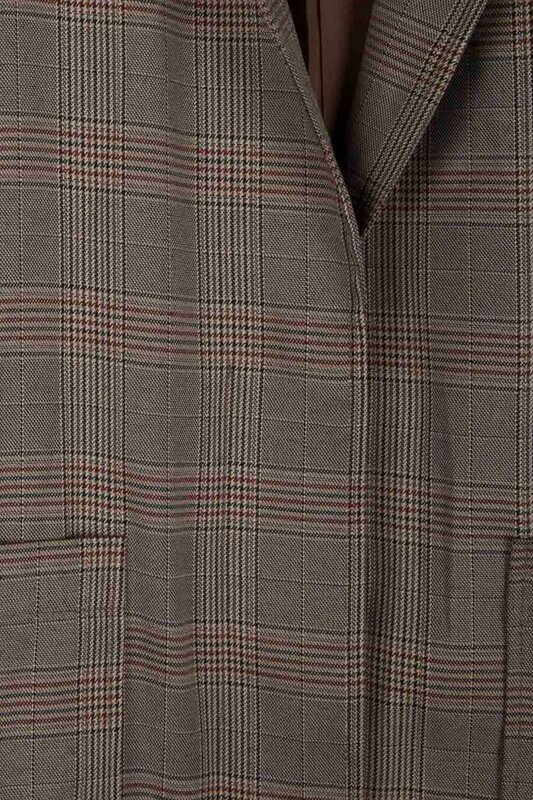 The houndstooth plaid subtly features warm hues for an ever so fall look. 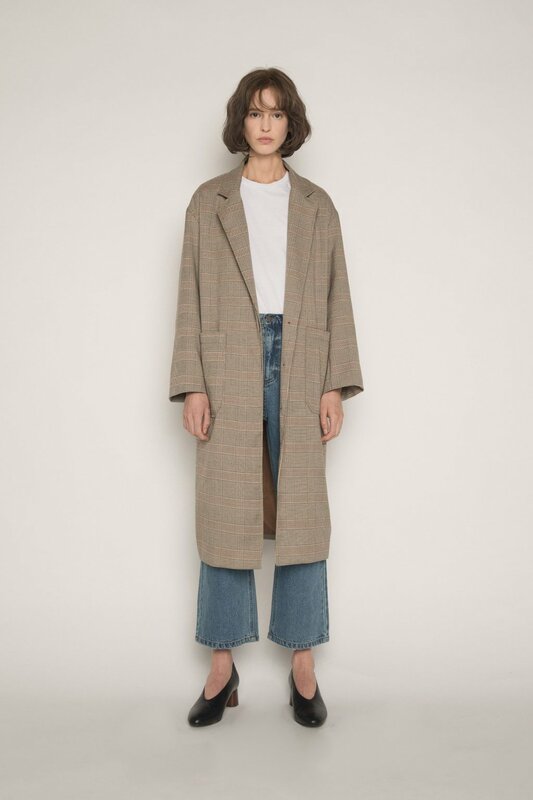 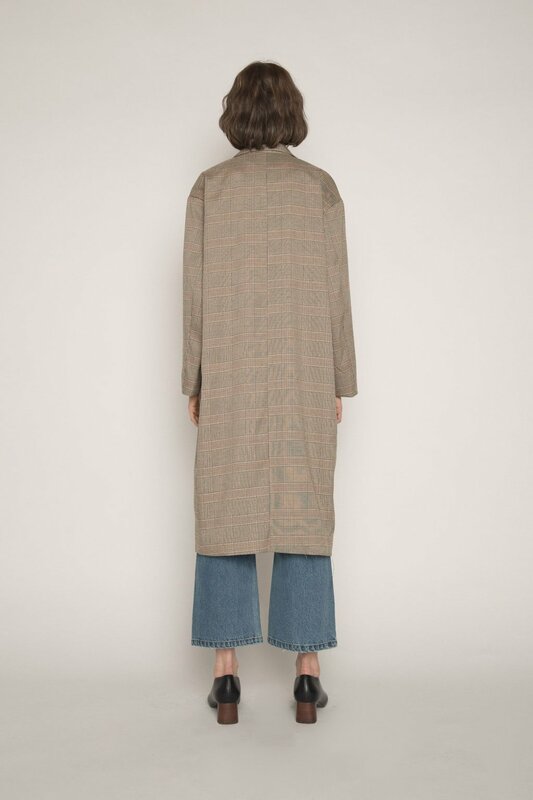 Pair with a turtleneck, high-waisted denim, and sneakers for an effortlessly chic everyday look.